This is Omni-Ray Lighting, Inc. newest Commercial/Industrial replacement lamp, specifically designed for T10 or T12 HO lamp replacement in Single Sided or 2-Sided Sign Cabinets. 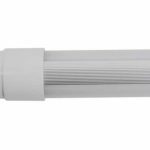 Many other Commercial/Industrial Lighting available on our website. Please feel free to contact our professional LED Lighting Associates at 800-601-0107 and we would be happy to assist you in your project. 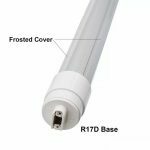 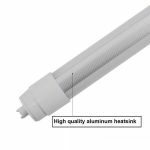 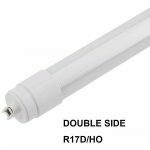 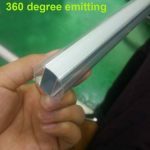 These 2 Sided 360 degree LED Tubes are designed for 1 sided or 2 sided Sign Cabinet lamp replacement. 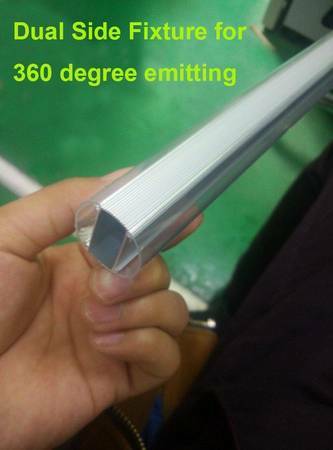 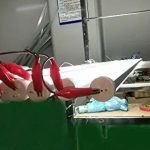 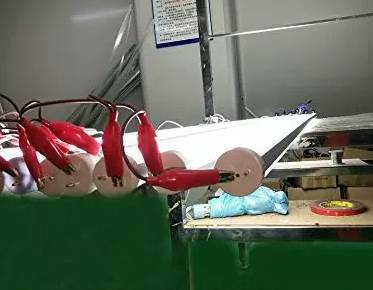 These lamps bypass the ballast, saving even more energy, and provide instant on in cold conditions. 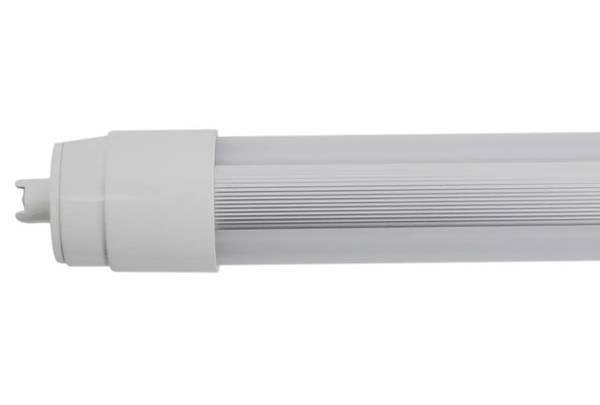 Each LED is powered independently, using our robust 85-265v Constant Current Integrated Driver. 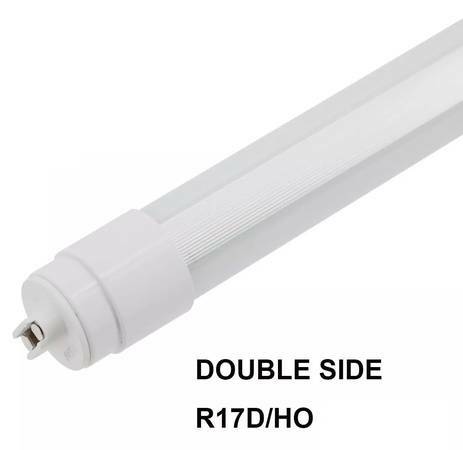 Make / Manufacturer : Omni-Ray Lighting, Inc.